Use your yummy turkey leftovers to make these mini turkey wraps! 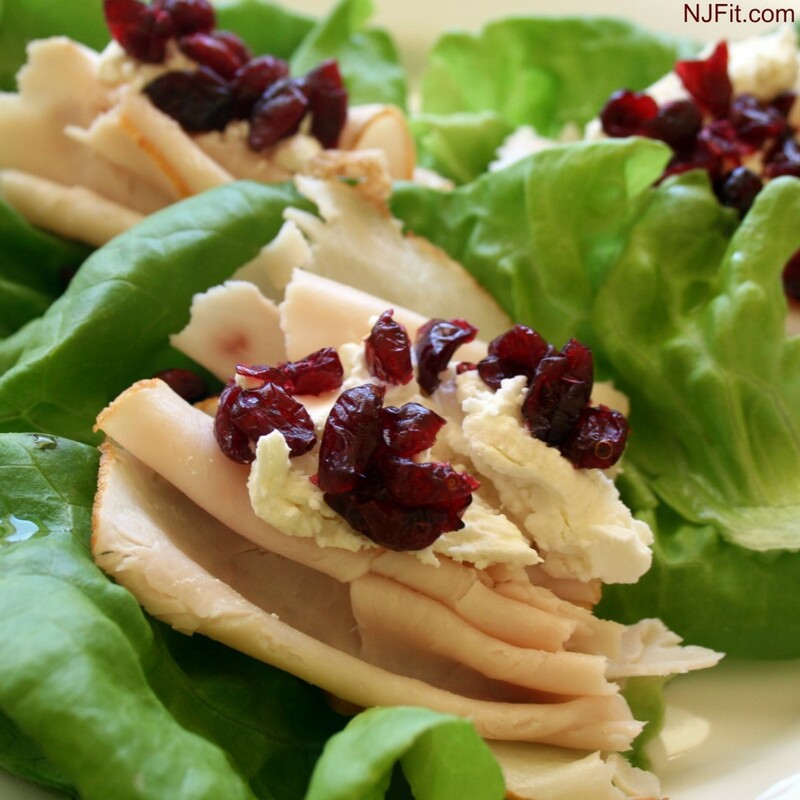 Fill each lettuce cup with turkey then top with goat cheese & dried cranberries. Enjoy! Preheat the oven to 400°F. Crack the eggs into a large bowl. Add 1/4 teaspoon of the salt and a pinch of fresh cracked pepper and beat until blended. Heat a 10-inch nonstick oven safe skillet over medium heat. Add the oil and onions to the pan and cook until the onions are golden, 5 to 6 minutes. Add the sweet potatoes (if raw) and thyme, season with 3/4 teaspoon salt, garlic powder, paprika and pinch of black pepper. Cover and cook the sweet potatoes over medium-low heat, until crisp and tender,stirring occasionally, about 12 minutes. If sweet potatoes are already cooked then add them into the skillet last, after the spinach. Add the chopped turkey to the skillet and stir to combine. Add the spinach, and cook until wilted, about 2 to 3 minutes. 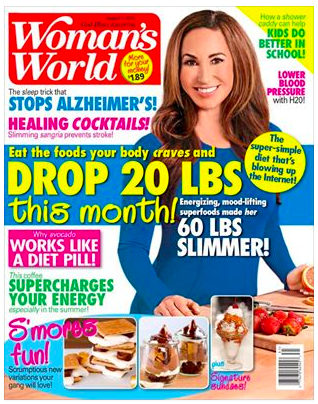 Um…Yum! Combine all ingredients in a medium size bowl stir well to combine. You may serve immediately or cover and refrigerate for more flavor to come through. Serve over greens or wrap in lettuce leaves. I hope that you enjoy these healthy Thanksgiving turkey leftover recipes. Let me know if you want more recipe ideas from me.